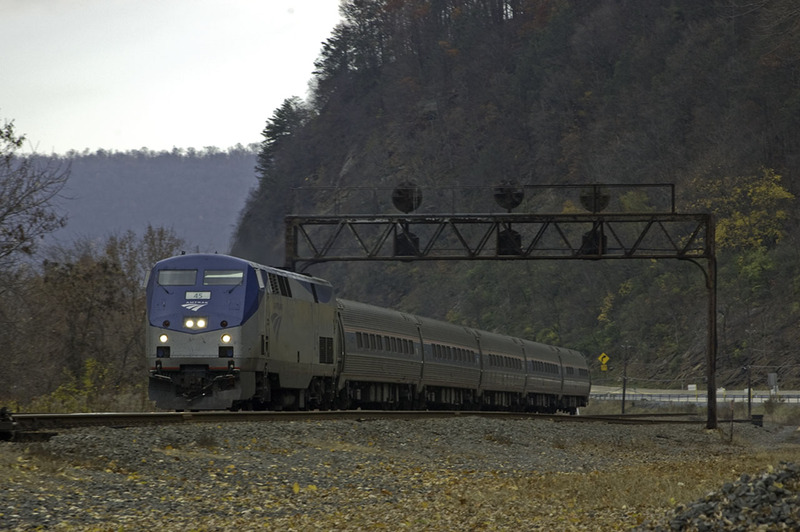 The 13.6 million passengers who rode on Amtrak trains during the first two quarters of FY 2010 (October 2009 – March 2010) contributed to a 4.3 percent increase over the same period the prior year. It also is about 100,000 more riders than the 13.5 million posted in FY 2008, which turned out to be Amtrak’s best ridership year in company history when America’s passenger railroad carried 28.7 million passengers. “Americans are beginning to travel again and are choosing Amtrak as an affordable and efficient way to move around the country,” said President and CEO Joseph Boardman, noting a slowly improving economy and continued high fuel prices as factors in Amtrak ridership growth. Comparing March 2010 to March 2009, ridership increased by 13.5 percent to a record 2.47 million passengers for the month. In addition, every single Amtrak route carried more passengers with several experiencing double-digit growth. City of New Orleans (Chicago – New Orleans ) up 16.4 percent, Sunset Limited (New Orleans – Los Angeles) up 15.1 percent, Silver Star (New York – Raleigh – Tampa – Miami) up 8.3 percent and Coast Starlight (Los Angeles – Seattle) up 7 percent. ridership has increased by 8.6 percent.The FY 2010 Amtrak ridership figures are consistent with the annual growth seen during the last several years that saw a 32 percent increase in passengers from FY 2002 to FY 2008. In order for Amtrak to continue to accommodate increasing demand for intercity passenger rail service it must replace, expand and modernize its fleet of aging locomotives and passenger rail cars. Mr. Boardman describes this as the railroad’s “most urgent unfunded need” and recently requested $446 million from Congress to fund its Fleet Acquisition Program.